An initiative of the CSUN Institute of Community Health and Wellbeing, Neighborhood Partners in Action will play a key role as a responsible and proactive community member in efforts to optimize Canoga Park neighborhood resources and relationships. The results of these efforts will be an ever evolving promotion of community health and wellbeing within the Canoga Park community as well as among faculty and student at CSUN. The CSUN campus community is invested in being Stewards of Place by establishing long-term partnerships and collaborations with local neighborhood entities. We have chosen to work with Canoga Park as our first venture. NPA is a new initiative that helps build bridges between community-based organizations and stakeholders by fostering communication and collaboration. 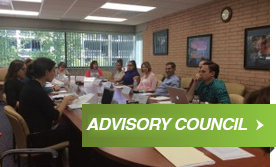 Established by the Institute for Community Health and Wellbeing at California State University, Northridge, NPA’s objective is to partner with communities in using their resources to their fullest potential to address the communities’ most pressing needs. The ultimate goal is for community-based organizations, businesses, leaders, residents and neighbors to optimize their effectiveness in strengthening community identity and improving quality of life. The NPA and Canoga Park partnership began when community stakeholders reached out and expressed an interest in working together with CSUN on issues relating to community wellbeing. 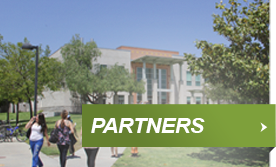 The partnership is a natural outgrowth of CSUN’s extensive history with the Canoga Park community. 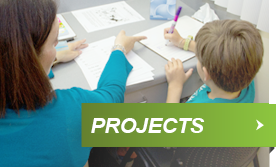 Through university-community collaborations—such as the Veteran Theatre Project, financial literacy and collaborative community parenting programs with the Child Development Institute (CDI), and social work internships with an array of community organizations— CSUN has become a trusted and valued community partner. NPA: Canoga Park represents a further deepening of this relationship and promises to maximize the impact of university and community activities to address community needs. 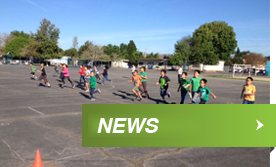 To check out news coverage of NPA: Canoga Park, please click here.